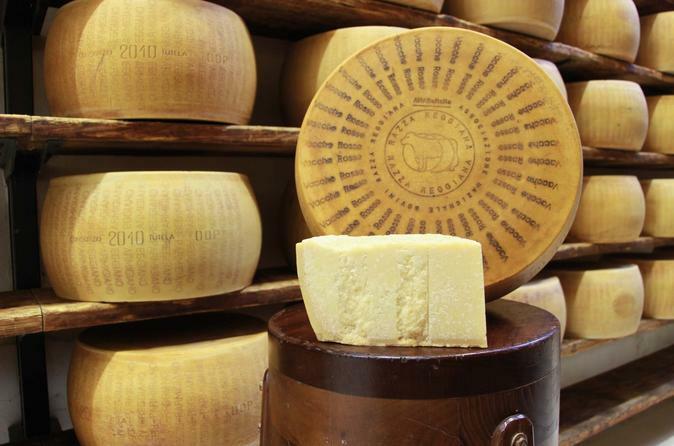 Discover the culinary delights of Italy’s Emilia-Romagna region on this food tour from Bologna. Traveling by private vehicle, head out of the city into the countryside surrounding Bologna and Modena to visit a dairy, vinegar maker and monastery-turned-winery where you’ll taste and learn about the production of Parmigiano-Reggiano cheese, balsamic vinegar and local wine. Lunch is included.